Margrett was born with no vision. Her MedicAlert bracelet is her lifeline. 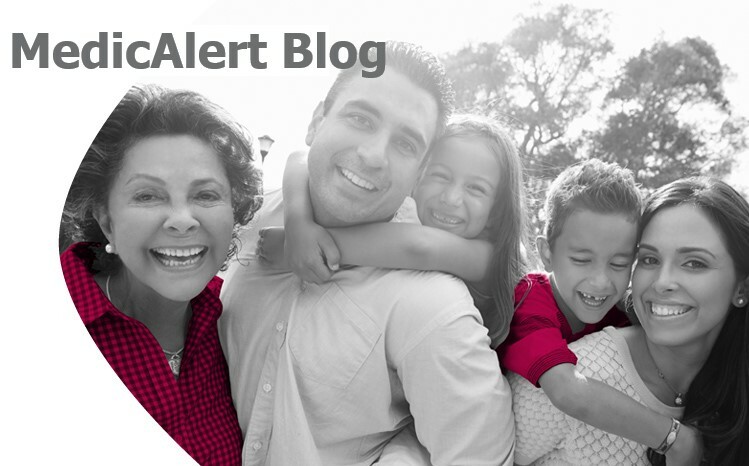 Welcome to the MedicAlert Connect Protect family!